Prominent & Leading Manufacturer from Mumbai, we offer methyl paraben, propyl paraben, white oil / vaseline oil / mineral oil, petroleum jelly and lanolin & its derivatives. To meet the rising demands of Cosmetic and Pharmaceutical Industries, we are offering Methyl Paraben. Tested on various parameters, it is widely acclaimed for the quality offered. 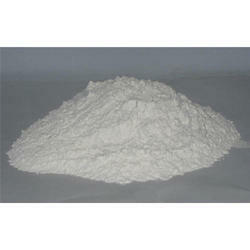 Methyl Paraben is a white crystalline powder or colorless crystals. 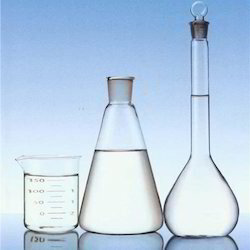 It is freely soluble in alcohol, ether, acetone, and very slightly soluble in water. The boiling point of Methyl Paraben is 270-280℃. It is an anti-fungal agent often used in a variety of cosmetics and personal-care products. To meet the rising demands of Cosmetic and Pharmaceutical Industries, we are offering Propyl Paraben. Tested on various parameters, it is widely acclaimed for the quality offered. Propyl Paraben, is in the paraben family of preservatives used in cosmetics, pharmaceuticals and foods. It is found in many water-based cosmetics such as creams, lotions, shampoos and bath products. Conceding to the demands of our esteemed clients, we come with supreme quality White Oil that is processed using optimum ingredients, sourced from the prudent vendors. 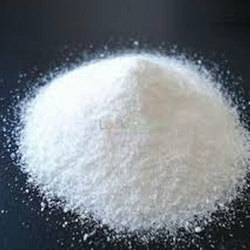 Known for its superior oxidation resistance, it is widely considered among the customer base, we have reaped so far. Moreover, the whole range of the White Oil offered by us is highly praised for its accurate composition and non toxicity. We are one of the prominent manufacturers, suppliers and exporters of Petroleum Jelly that is processed using utmost quality ingredients sourced from trusted vendors. 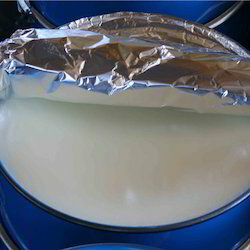 Soft unctuous in its features, this offered Petroleum Jelly is highly acclaimed in the market. Finding a vast application in Cosmetics and Pharmaceutical industries, it has fetched high demands among the customers we have reaped so far. 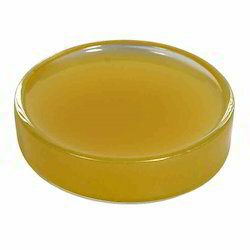 Lanolin finds use in Pharma and Cosmetic industry as an emulsifier and moisturizer. Our Lanolin are made from excellent quality raw materials.